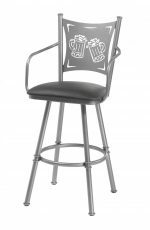 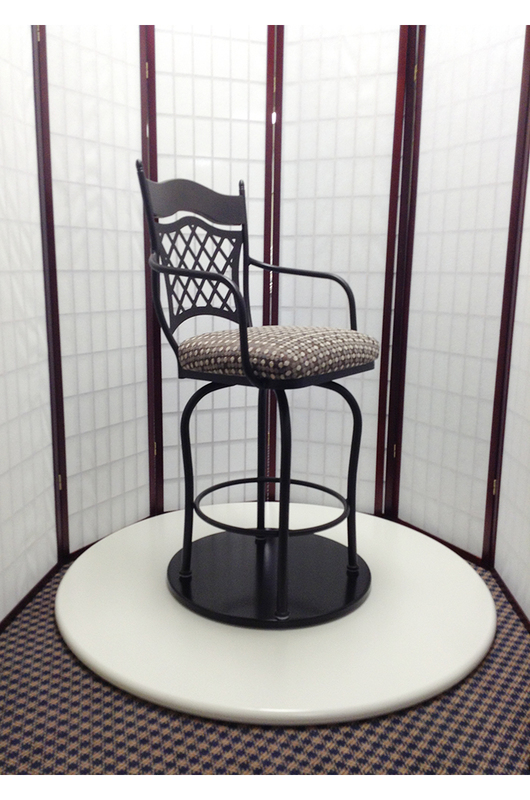 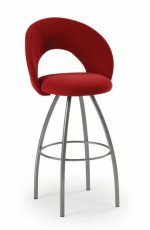 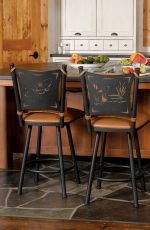 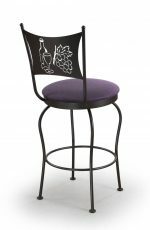 Trica's Raphael Swivel Counter or Bar Stool w/ Arms • Gorgeous! 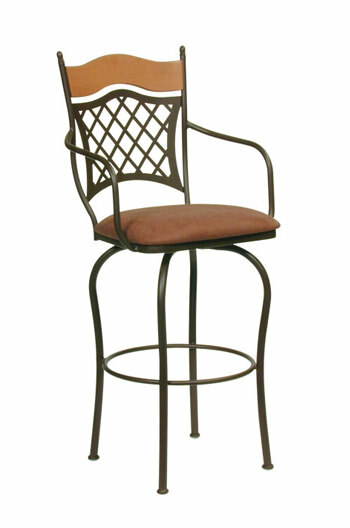 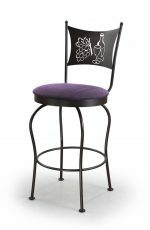 This romantic, lattice-back swivel stool with arms has a wood-cap back and is endlessly customizable. 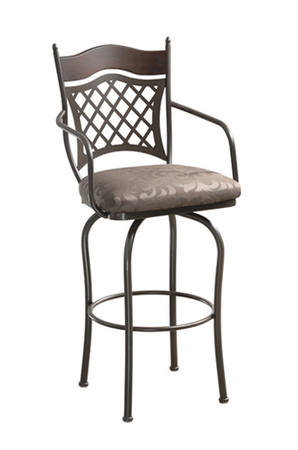 • For the Raphael 2 Swivel Stool, you will need 0.70 yard(s) per chair. 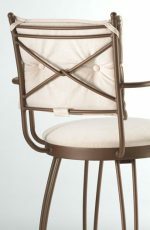 • For the comfort seat, you will need 1 yard(s) per chair.